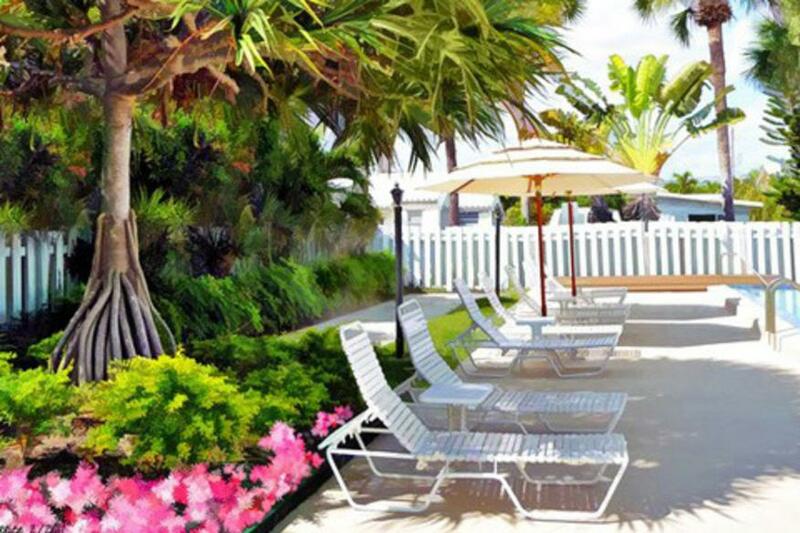 Relax and enjoy Lauderdale-by-the-Sea in newly renovated accommodations. Enjoy 3 acres of lush tropical lansdscaping, premier hotel rooms, studios and suites. Two heated pools where you can relax and sunbathe or take 50 steps to the beautiful white sandy beach. Step up to the rooftop deck overlooking the Atlantic Ocean to watch the sunrise or sunset. White Glove Award. Complimentary Beach chairs, beach umbrellas and towels, Rooftop deck with views of the Atlantic Ocean, use of bikes, oceah kayaks, paddle boards, snorkeling gear, and golf cart rides. Enjoy a light breakfast Mon-Fri and fresh coffee daily. Sunset Social happy hour on Fridays from 5-7pm. White Glove Award.